Experience a unique coastal destination with a variety of attractions, shopping opportunities and first class restaurants. The Norwalk shoreline provides access to some of Connecticut’s best boating, public beaches, lighthouses, protected islands and marinas. Spend days relaxing by the water, watching golden sunsets and enjoying romantic walks along the pier. There are endless possibilities in this charming town, worthy of your presence. EVEN Hotel combines activity, wellness and balance with healthy menu items and Connecticut’s natural surroundings to provide a healthful refuge. Wellness-minded travellers are set to thrive in this one of a kind hotel focusing on eco-friendly facilities and the wellbeing of guests. Guests will revel in modern sanctuaries designed to promote much-needed rest, productivity and energy boosting workouts. Each of the 129 guestrooms feature an in room fitness zone, spa-like showers and restful amenities such as eucalyptus sheets and adjustable LED lights to set the perfect ambience. Guests also have access to detox water, a lemon water station on every floor and a free shuttle to transport guests anywhere within 5 miles of the hotel. Simple SoNo is an upscale boutique store featuring casually elegant clothing for men and women. Guests will be welcomed with a warm hug and feeling of comfort as they peruse through the sea of colors taking form of one of a kind shirt, shorts, dresses and more. The collection consists of small brands imported from Europe and special pieces handmade in America. In addition to men and women’s apparel, SoNo also features a selection of high quality Egyptian cotton bed linens, handmade artisan jewellery, leather handbags, beautiful scarves and signature candles. Norwalk’s famed recording studio, Factory Underground has seen legends come and go, including Paul Smith. The studio boasts award-winning composers, producers, musicians, songwriters, sound-designers, audio engineers, videographers, photographers and music industry experts all at your disposal to help you record your next sound. 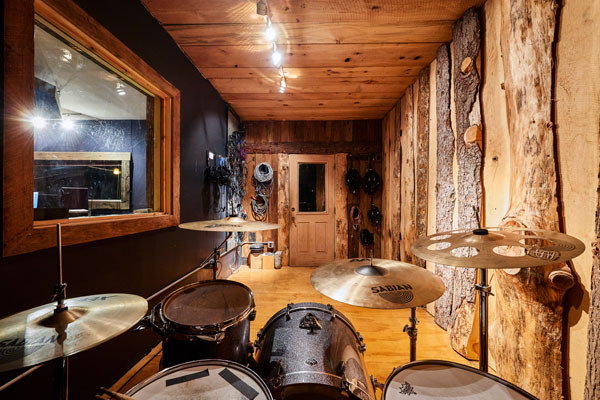 Musicians can rent the studio and they also offer a private venue that can fit a maximum of 120 people. If you’re looking to just enjoy music, every first Friday the underground holds music and art events. The Wall Street Theater is a great place to see a live show or digital production. As a listed historical place, the theater is a vital part of the community and is place where art is promoted and enriched by the community. Experience true transmedia igniting seamless story telling across multiple media channels, including interactive entertainment cinema. 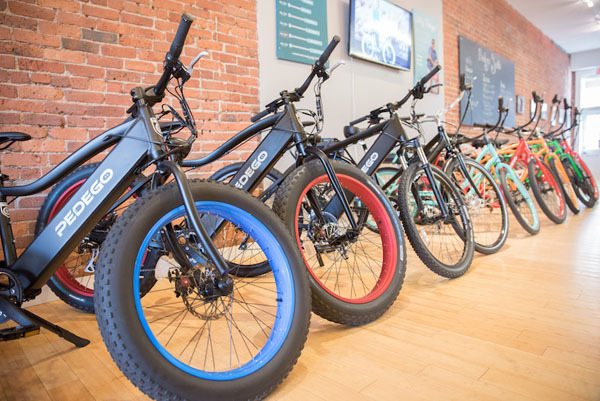 There is no better way to get around then bike, and Pedego electric bikes is the boost you have been looking for, while also being a fun alternative to traditional bikes. Guests can rent or buy electric bikes instead of taking public transport where the feeling of the wind in your hair is lost. Explore waterfronts, picturesque winding routes north of the shoreline, and everything in between while stopping at many interest points at your own pace along the way. Expand your knowledge on the creatures of the sea at the maritime aquarium that provides fun and education opportunities for the family. The aquarium inspires people to protect and appreciate the environment through live exhibits and marine science. Visitors will witness over 3,000 animals and 700 types of species swimming idly by as you watch on. Get up and close with 75 live exhibits allowing you stroke a shark or sting ray, jiggle a jelly fish or play with an otter. 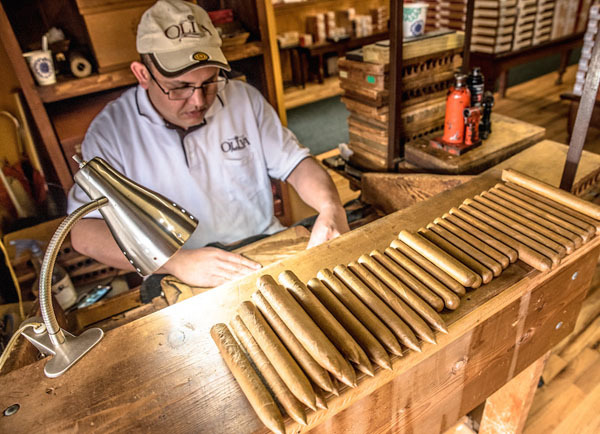 Established in 1997, Cigar Factory Outlet is a unique experience where guests can go to buy, roll, or puff on one of their many types of cigars. They grow their own tobacco, mainly Nicaraguan, which can be rolled by an in-house hand roller, who is in two times a week, Wednesday and Saturday. Their full service liquor bar is a great place to puff on a Cuban and sip on a whiskey on the rocks, however there is a recommended minimum spending of $25 to sit in their lounge area without a time limit. If you were looking to work and play, there is Wi-Fi available. The brothers O’Neill opened O’Neill’s Irish Pub and Restaurant on St Patrick’s Day of 1999 and has since been open serving classic English and Irish fare to loyal customers. 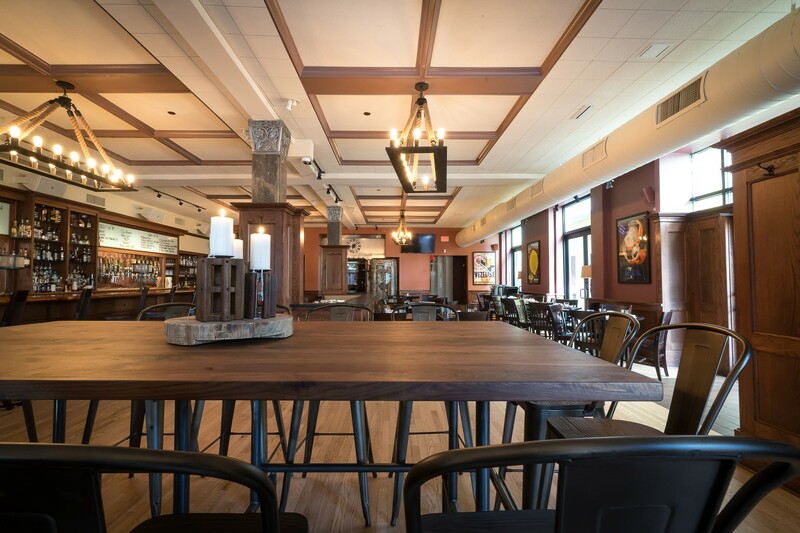 This family oriented pub is the perfect spot to sit back and have a drink while chomping on a Gaelic steak. Opt in for their signature food, a biscuit from O’Neill’s mother’s recipe or their also known for pot pies. Set aside shopping for a minute to indulge in inventive Italian dishes at Bar Sugo, a cozy and hip restaurant. 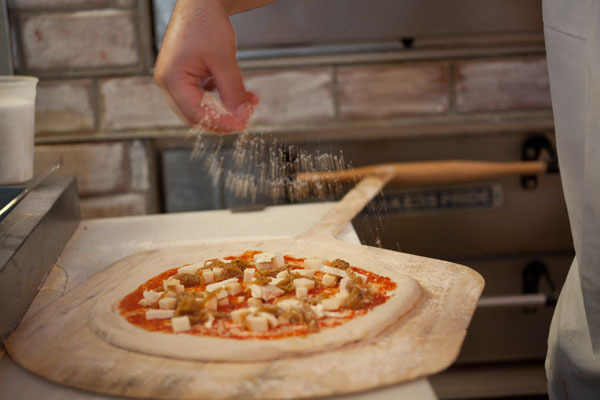 Known for their selections of 6 different types of meatballs, house made pastas and brick oven pizzas, Bar Sugo prides itself on using produce from local farms and maintaining an Italian mind-set with every dish. 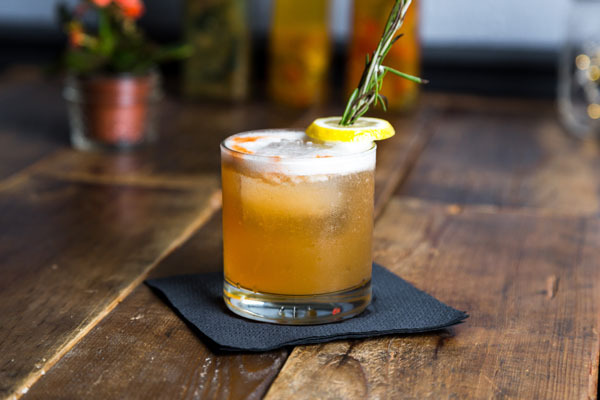 Try their signature drink called The Wolf, with sugo sangria and massenez crème de peche for a perfect pairing with any dish. Kick off your heels and dance the night away at Peaches Southern Pub and Juke Joint in the arts district of Norwalk. The bar and restaurant on the first floor serves all palates classic pub fare including shrimp and grits, gumbo and crispy pork shank cassoulet with a Southern twist. The second floor is where music comes to life with live bands and has even seen the greats including Billy Joel, The Allman Bros and Johnny Winters bands. The rooftop deck is perfect for sipping on a signature cocktail or one of their several craft beers. Everyone is welcome, to get down and dirty on the dance floor, after enjoying an elegant meal on the first floor. 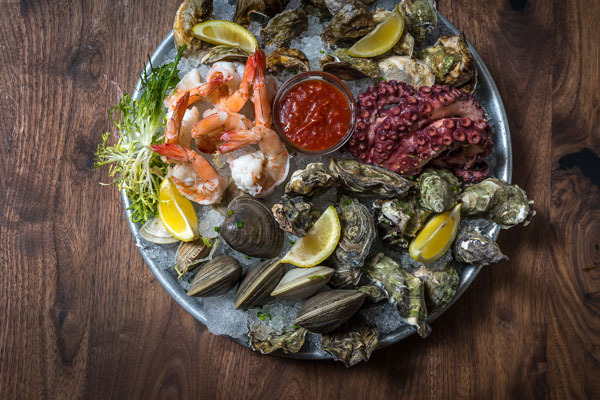 Immerse yourself in a nautical haven right across from the maritime aquarium, where diners will satiate their palates with fresh seafood and American fare. This sailing and coastal inspired restaurants offers a convivial bar area and private dining packaged in a lively atmosphere with good vibes all around. 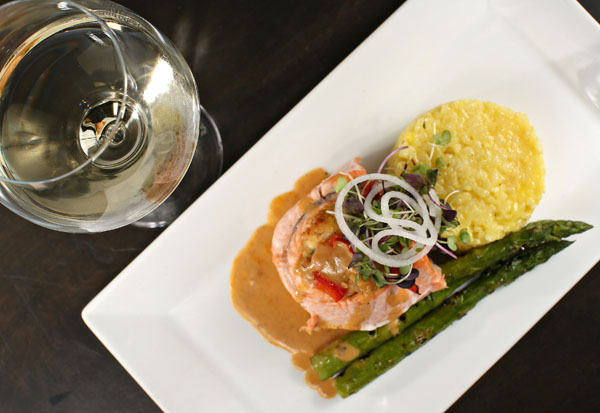 Market fresh fish takes center stage with dishes such as tuna tartare and lobster risotto. Pair that with a signature cocktail and a beat of live music every weekend and you have a great spot for a casual afternoon dining experience. This bank turned tavern in the 80’s is inviting and fun, offering guests chef-crafted American fare and interpretations of globally inspired dishes. The establishment also offers wine and whiskey tastings and in-house infused drinks, for wine and liquor aficionados. Be sure to opt in for their famous lamb pastrami, which takes 6 days to prepare. Enjoy some good old upscale American fare at Washington Prime an elegant restaurant on the corner of Washington Street, with a wide selection of seafood and steaks: the main event. Guests will be welcomed by a lively atmosphere, and lush green plant wall with classic wood furniture. Pair your dish with one of their signature cocktails, beers, wines or sparkling’s.